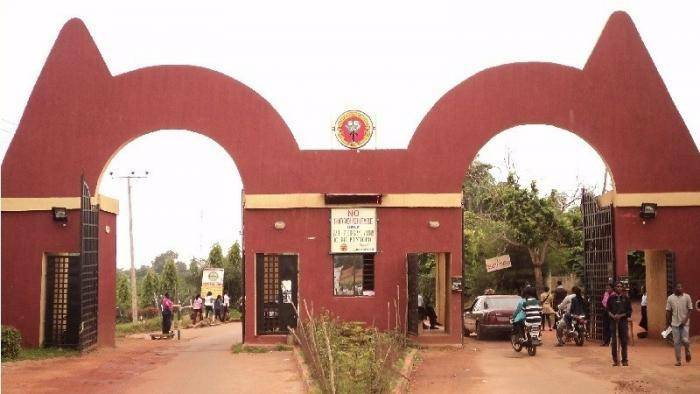 .This is to inform all the candidates who chose Auchi Polytechnic for admission during the year 2018 UTME and attended the screening exercise conducted by the institution that management has approved the sales for change of course forms into the following departments effect from Monday 19th to Friday 23rd November, 2018. 1. Must have scored 150 and above except for photography which is 120 and above in the 2018 UTME. 2. Must meet the minimum entry requirements of 5 credits passes at a sitting or 6 credit passes at two (2) sittings. To purchase the form, you must go to Auchi Polytechnic Admission’s Office to collect tally before making payment! All payments must be made through Polaris Bank Plc, Auchi . Deadline: Friday, 23rd November, 2018..